There’s nothing quite like curling up with a good book, and it’s even better when you can curl up with a good pup to hug while you read about dogs. There are plenty of great books for dog owners filled with stories that really hit home for anyone who’s ever felt that deep emotional connection you only get from loving a dog. Here are a few of my favorite books about dogs that every dog owner should read and enjoy. This is the book that started it all for me. As a kid, I begged my mom to read this book to me so many times that she probably still has it memorized by heart. It’s a simple story with small words and short sentences, which is perfect for teaching a kid to read. The story is basically about a variety of dogs who all go to a dog party in a tree at the end. Nice and easy for children and a fun bedtime book. If you’re starting a family of dog lovers, this is a great introduction. 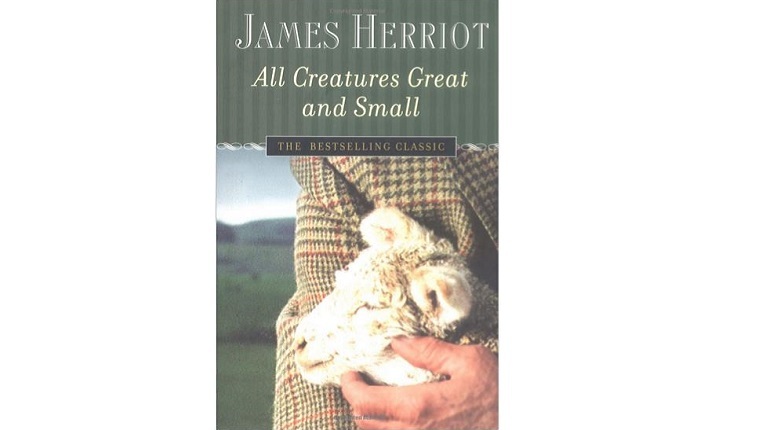 James Herriot wrote about his time as a veterinarian in the English countryside during the 1940s in his series of four books. All Creatures Great and Small is my favorite of the series that details his experience learning rural medicine and culture, healing livestock, and exploring the deep connection between people and animals. But each of these books are filled with stories that range from the hilarious to the cry-worthy. Despite being from a different time, the humor holds up very well, and the stories had me laughing one chapter and sobbing the next. It’s a great book to pick up, read a chapter before bed, and pick up where you left off later. 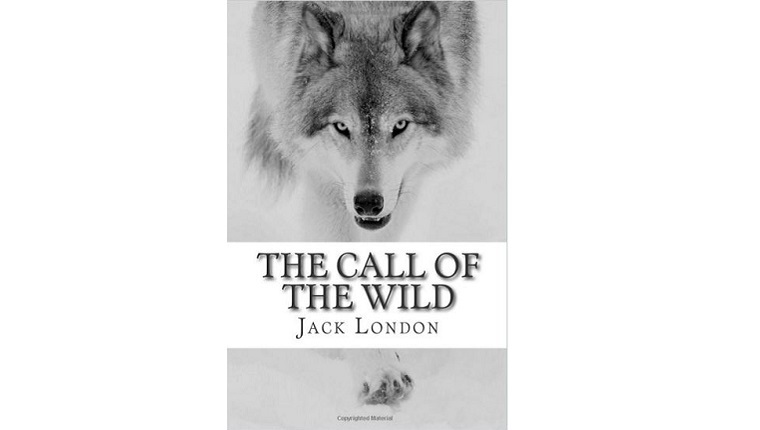 You may have read Jack London’s classic story in school, or you may have pretended that you read it, but you should do yourself a favor and give it another chance. London is an amazing writer, and he manages to make you, the human reader, feel a strong relation to a non-human main character. Buck the dog doesn’t talk, but he doesn’t need to for you to follow his tale. He’s a dog stolen from his home and sold as a sled dog in Alaska, where he learns to let his wild, natural instincts take over to survive. It’s an exploration of what separates civilized, domestic life from nature, and if our wild instincts still lie just below the surface. 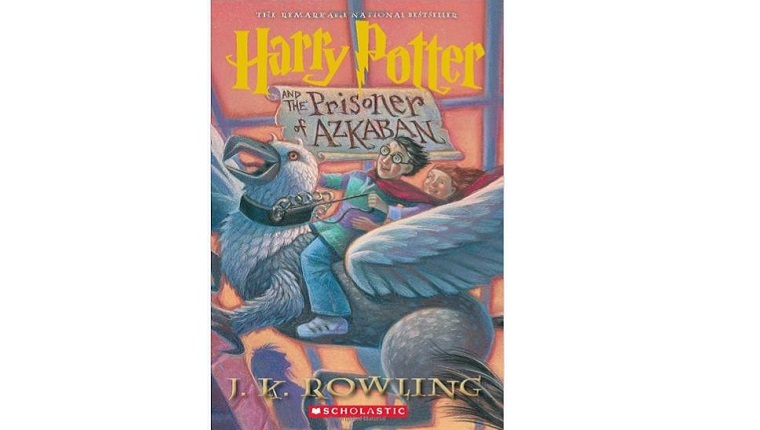 [SPOILERS AHEAD] The Harry Potter series is one of the most beloved fantasy book series ever, and adults and children can both enjoy the story of the wizard boy and his adventures at a magic boarding school. But the third installment has an important message for dog lovers. Throughout the story, Harry encounters a black dog and is warned that this is a sign of death and terrible things to come. Unfortunately, these legends exist in our real world, and it prevents a lot of black dogs and even black cats from being adopted. However, Harry comes to find that this black dog is actually his uncle in disguise, and he’s been saving Harry’s life the whole time. J.K. Rowling, in her own magical way, shows that black dogs are just misunderstood and deserve love. 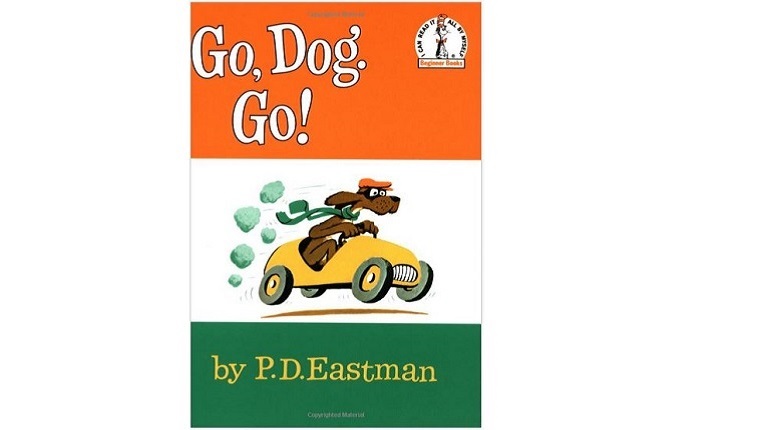 Here’s another story you may have read in school as an alternative to Old Yeller or Shiloh. It’s the story of a young boy who works hard to save up his money and buy two Coonhound puppies. He trains them to hunt raccoons, and with the dogs’ complimentary traits, they become the best hunting team in the Ozarks. It’s a great tale about a boy and his dogs, about growing up, and about loyalty. I won’t spoil the ending to this one, but it’s a great book if you need a good cry. 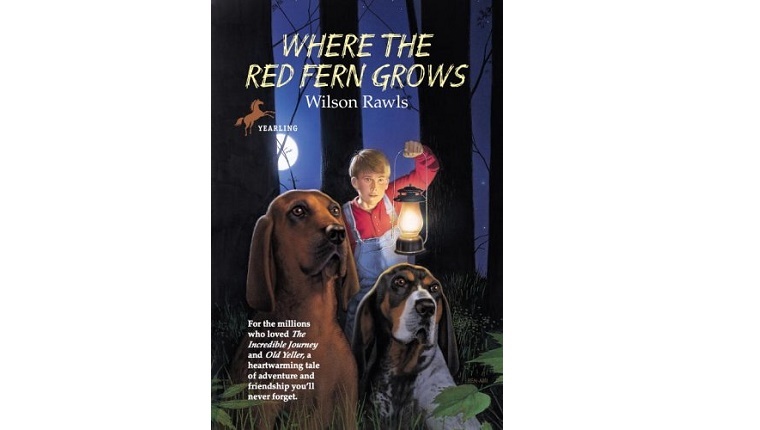 If books like Where the Red Fern Grows make you too sad, you probably have a lot in common with Wallace Wallace, the main character in this book. He gets in trouble when he writes a report for class saying he hates books where dogs die at the end. As punishment, he’s forced to participate in the school play where a dog dies at the end, but he doesn’t take his punishment lying down. Instead, he changes the play into a rock n’ roll opera with rollerblades and a moped. 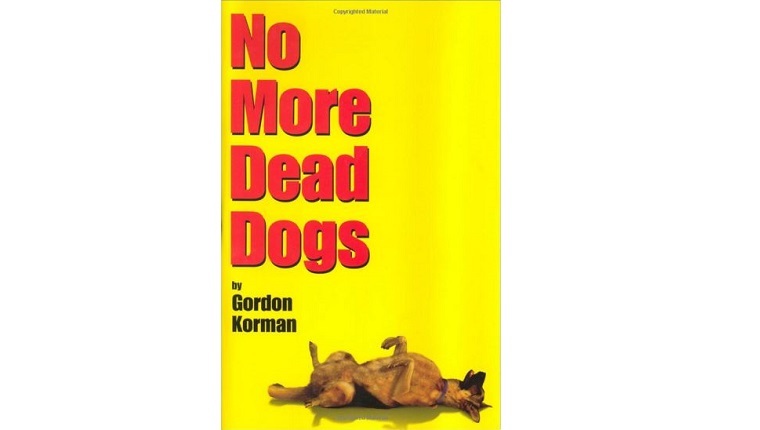 Gordon Korman, the author of this book, spoke at my middle school when I was a kid. I can tell you he is a hilarious, fantastic storyteller. He had all of us students, the teachers, and even himself laughing. This book will certainly cheer up the dead dog blues. What are your favorite dog stories? Can you recommend some great dog books? Let us know in the comments so we can check them out!